Every beat we play is in service to something greater than ourselves… THE MUSIC! "There’s nothing in the world better than being the guy in the band that propels the music and sets the pace & energy of the group! 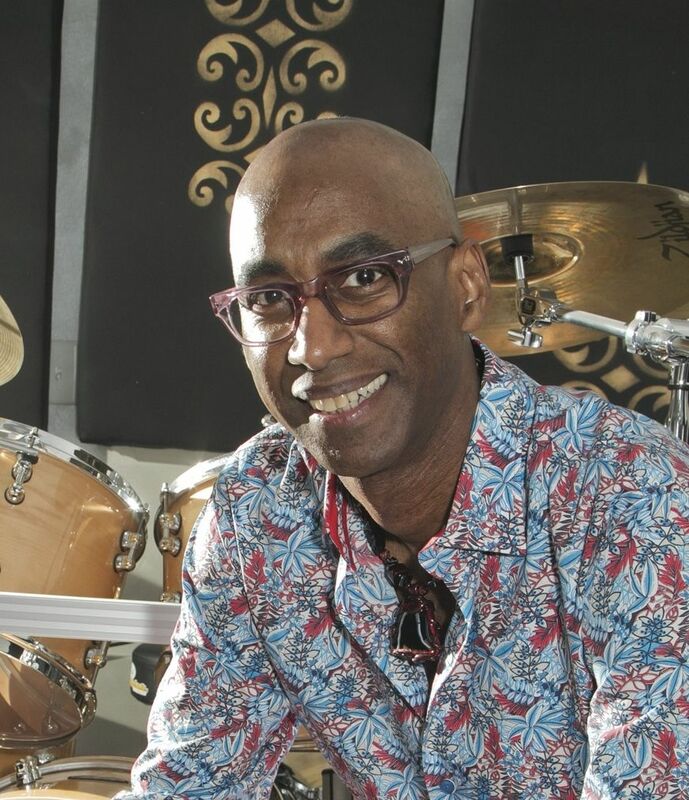 When I was first starting out I didn’t fully understand that initially… but after years of practice and experience, I grew to realize my responsibility as a drummer and my deeper role as a musician! Drummers have the opportunity to give shape and form to the music like no one else in the band can. It’s a position of both power and humility because we must remember that every beat we play is in service to something greater than ourselves… THE MUSIC!" This website contains tutorial videos about how to play the 40 standard Percussive Arts Society rudiments. 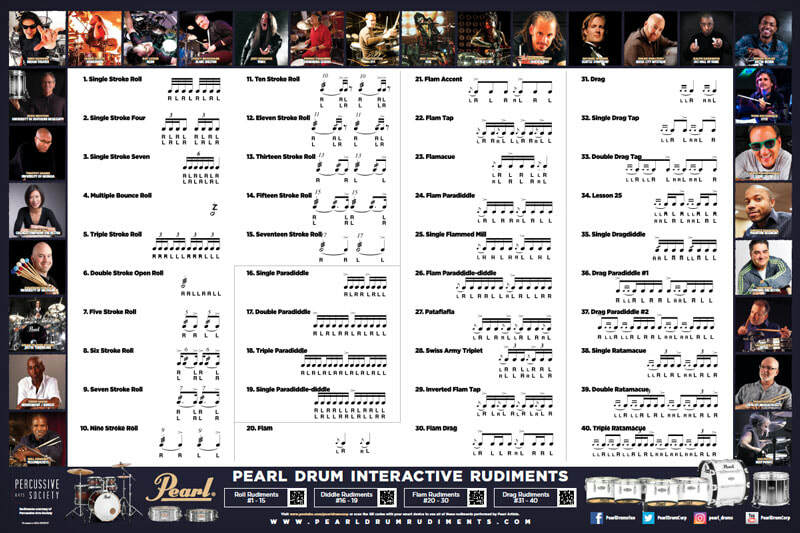 Learn the basics from a variety of Pearl Artists including: Thom Hannum, Mike Mangini, and Grant Collins.